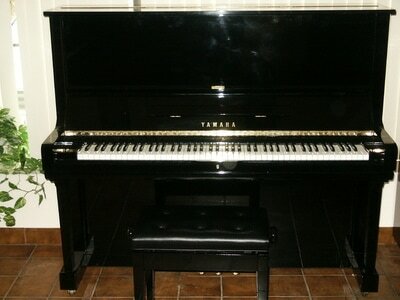 During the last few decades, Yamaha has established itself as the most popular make in the professional music world. 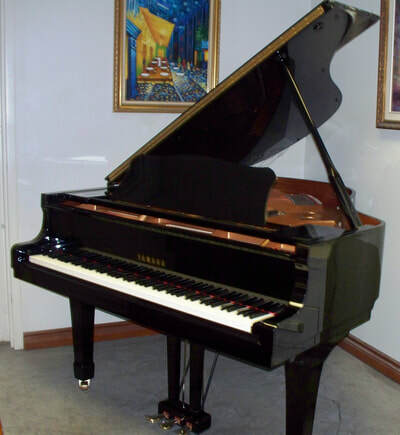 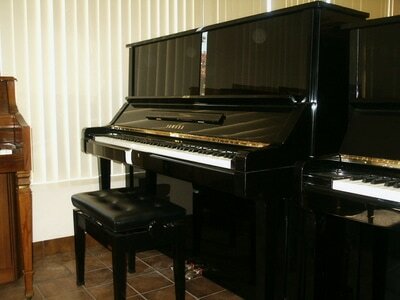 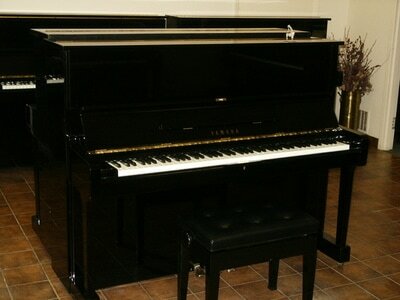 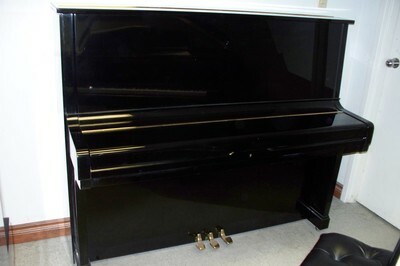 The Yamaha brand successfully competes with other famous names such as Bechstein, Bosendorfer and Steinway. 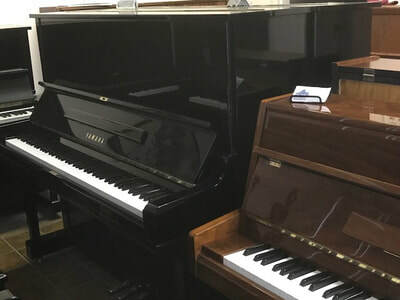 You can see Yamaha pianos everywhere - in concert halls, churches, music schools, hotels, teacher’s studios, TV shows, recording studios, and more! 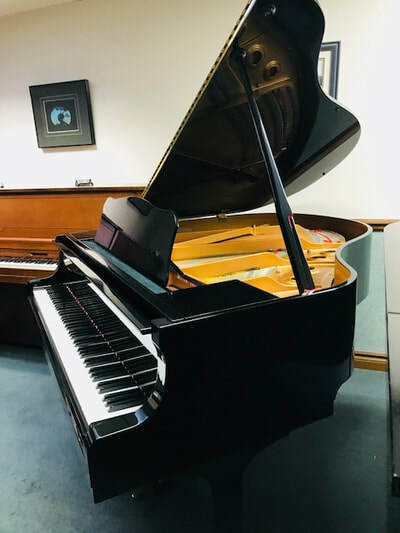 During my thirty years of experience as an accomplished piano technician, tuner and concert performer, used Yamaha or Kawai piano are the most reliable and cost effective pianos I have ever worked with. 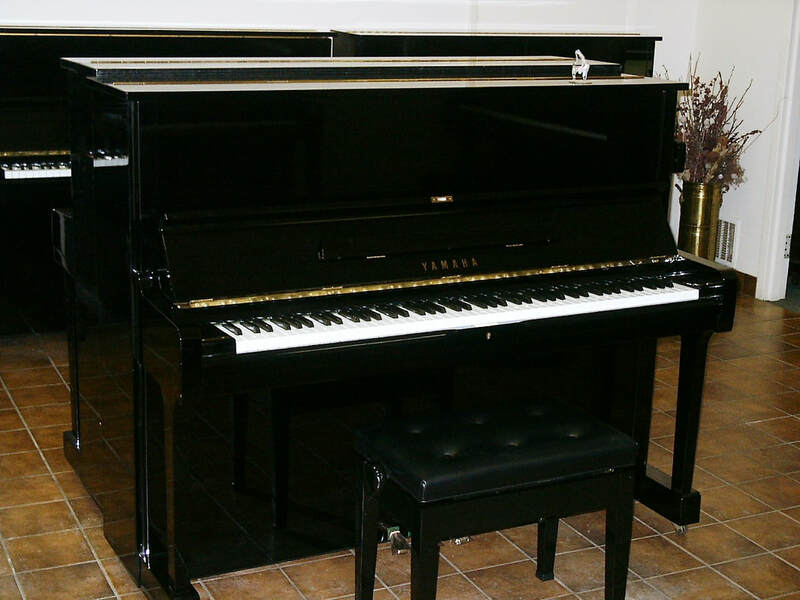 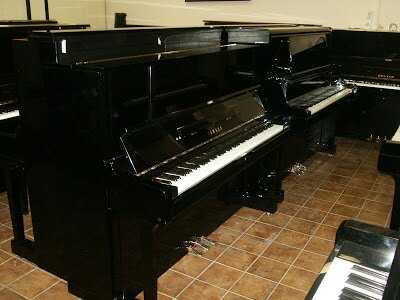 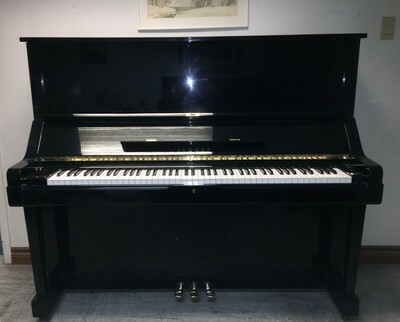 In Toronto, I have tuned and serviced hundreds of used Yamaha and Kawai pianos, most of which were purchased in Toronto as second hand pianos and were originally brought over from Japan. 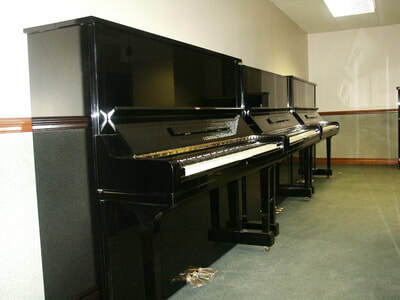 Surprisingly, these pianos hardly develop any problems when compared with the other competing brands.